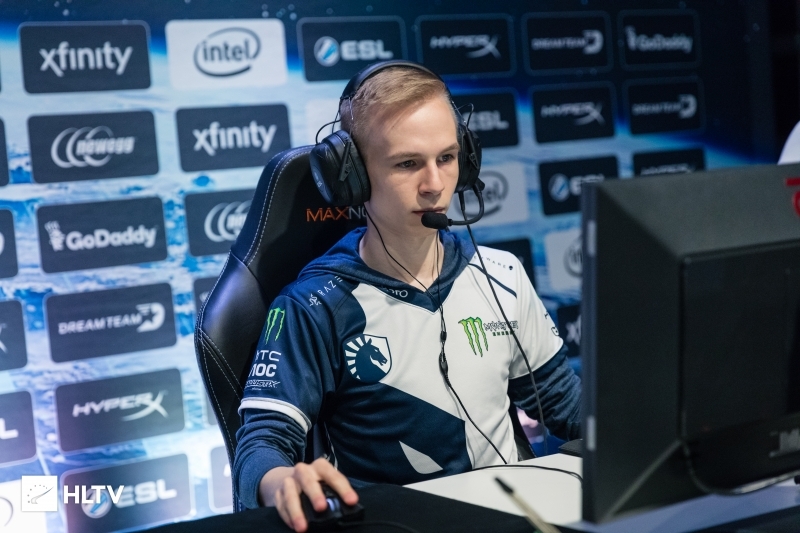 ESL have provided insight into how things will unfold in Poland next month. ESL have come forward with details on the format and seeding of IEM Katowice 2019. We've introduced changes to the #IEM Katowice 2019 competitive format to make it the most balanced #CSGO Major ever! As has been the case with recent Majors, the event will utilize the Swiss system. A significant change is that all advancement and elimination matches will now be best-of-three. In order to adjust for this, the first two days of the event will have multiple matches running concurrently. Another change is that ESL will be utilizing the same initial seeding system as at IEM Chicago, meaning that each team will rank all of their opponents. After the initial seeding, teams will be assigned an ELO rating, which will be adjusted accordingly after each round of matches. 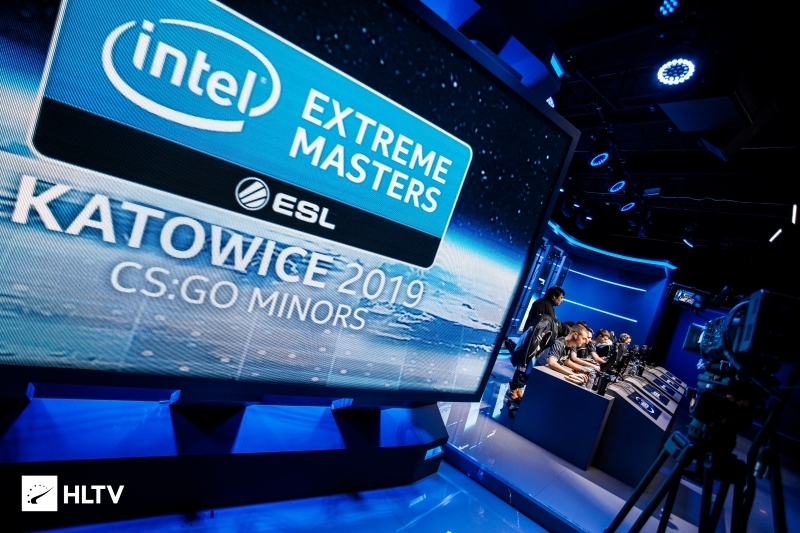 The IEM Katowice 2019 Main Qualifier is set to commence on February 13th, with the main event beginning on February 20th. 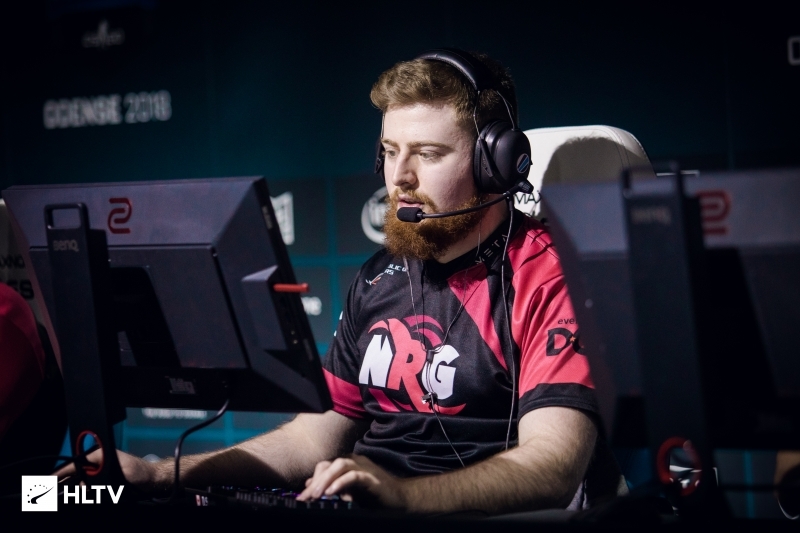 Before those stages are reached, however, there are two further Minors that will play out this week, as well as the new Minor Playoff to decide the two final teams. Really good changes, hyped to see the Bo3 deciders. Hopefully it will make upsets even more exciting if they happen and the underdogs pull thru.